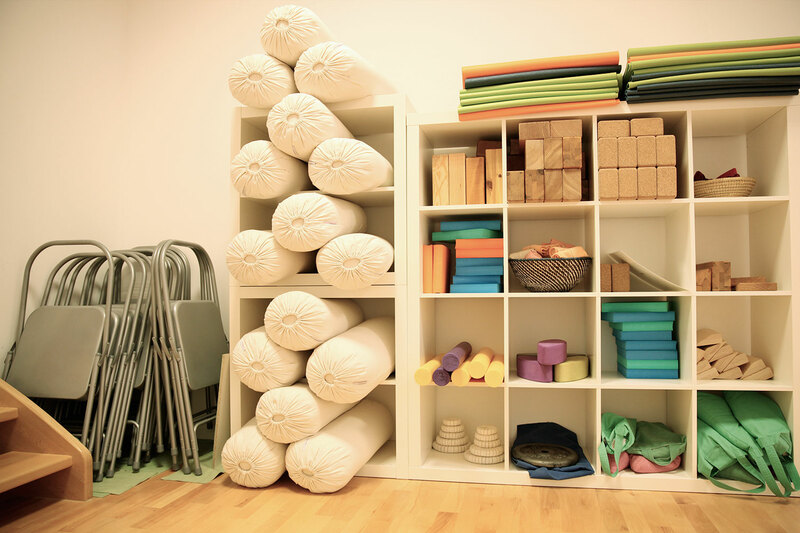 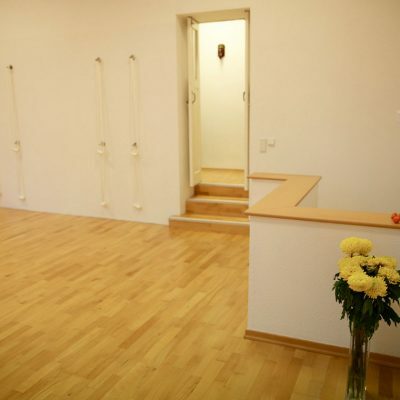 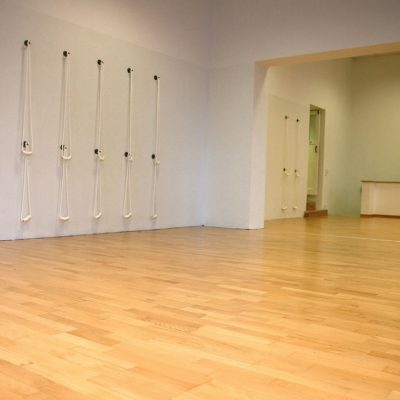 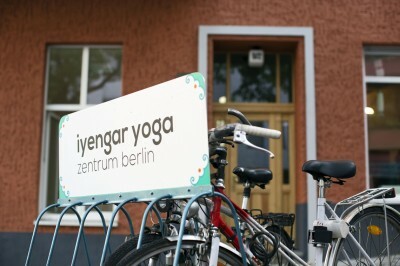 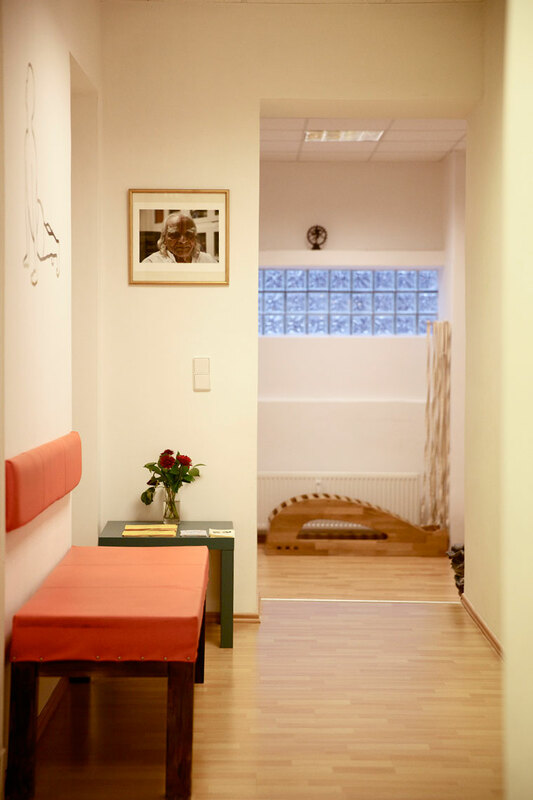 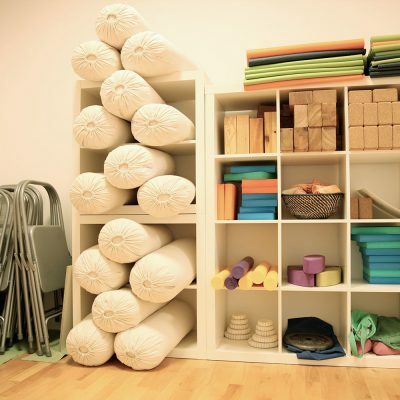 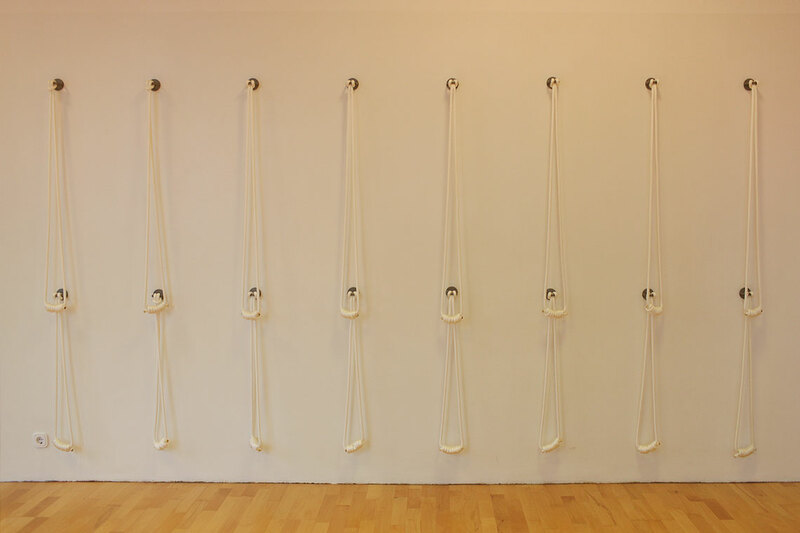 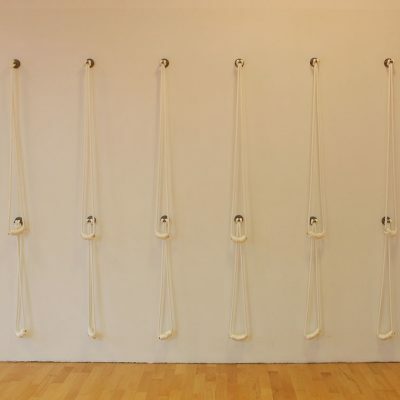 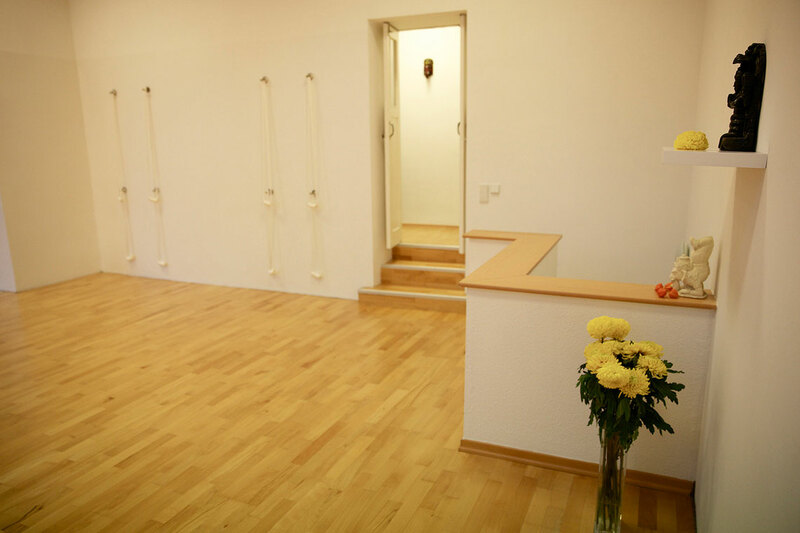 Our 122 m2 (1313 square feet) yoga studio is fully equipped with yoga mats, blocks, belts, bolsters, blankets, and other props to accommodate up to 20 students. 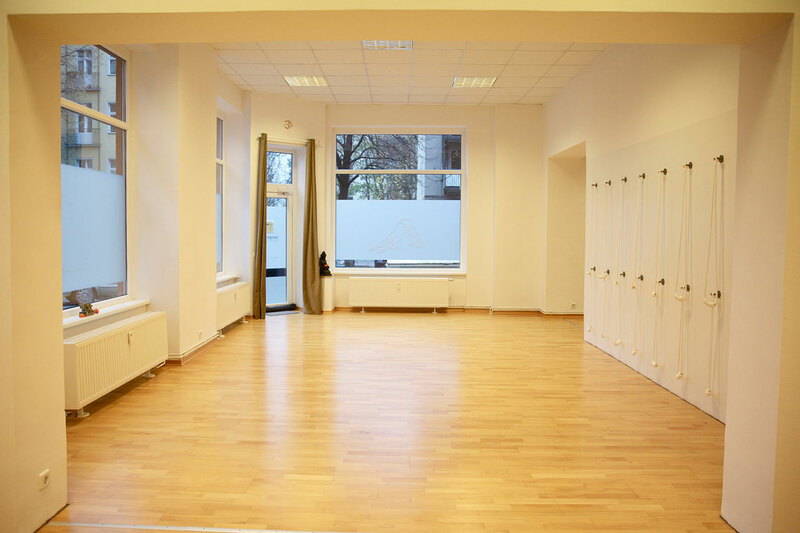 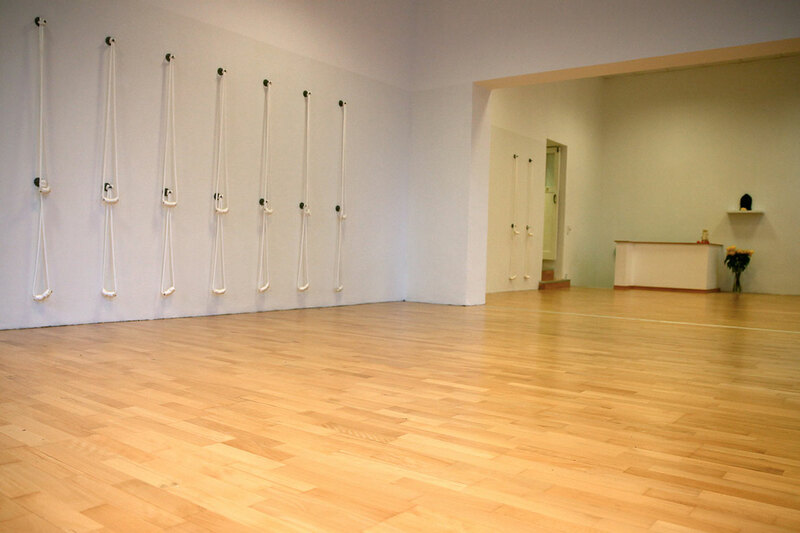 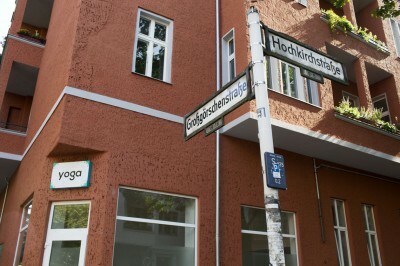 The studio is available for rental for classes, workshops, and seminars in yoga, meditation, dance, or other movement classes. 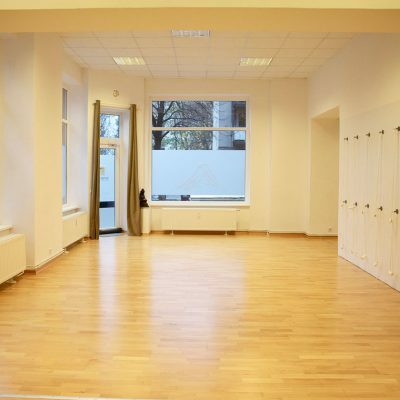 There is a sprung wood floor and high ceilings in the yoga room, and 2 bathrooms, 2 changing rooms, and a tea kitchen also available for use. 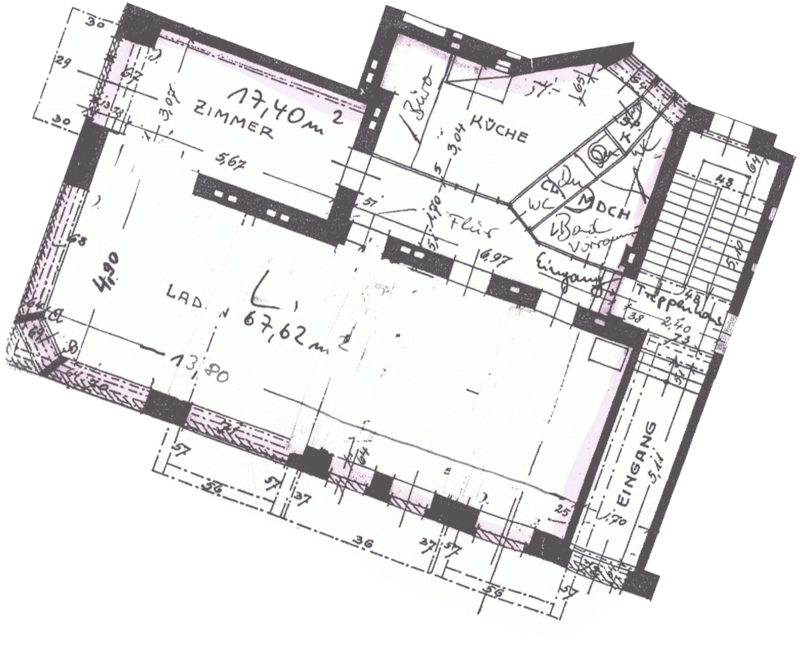 We offer reasonable rates-please have a look at our floor plan.